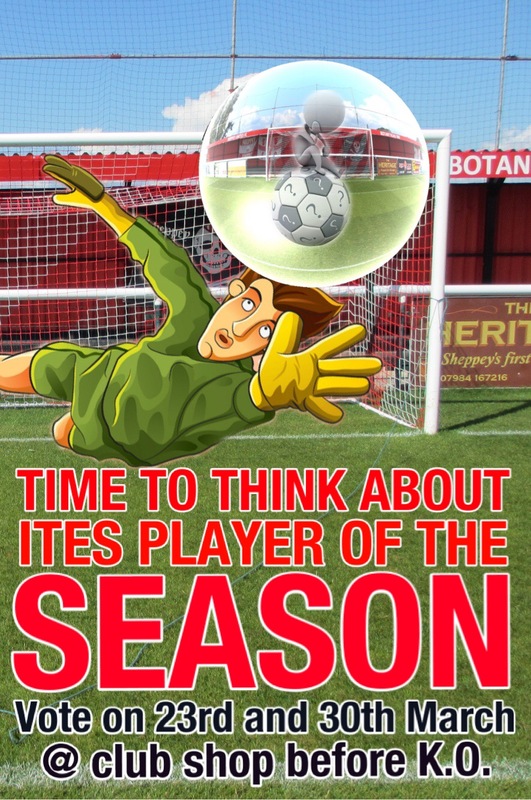 Its that time again where we are asking for your Player of the Year. Supporters can cast their vote at this Saturdays game against Glebe and also next weeks home fixture against Tunbridge Wells with voting slips at the club shop. Please make your vote and pop it into the blue drum. The presentation will be made on the last game of the season where we host Rusthall on Sat 27th April. This will be done before kick off on the pitch. 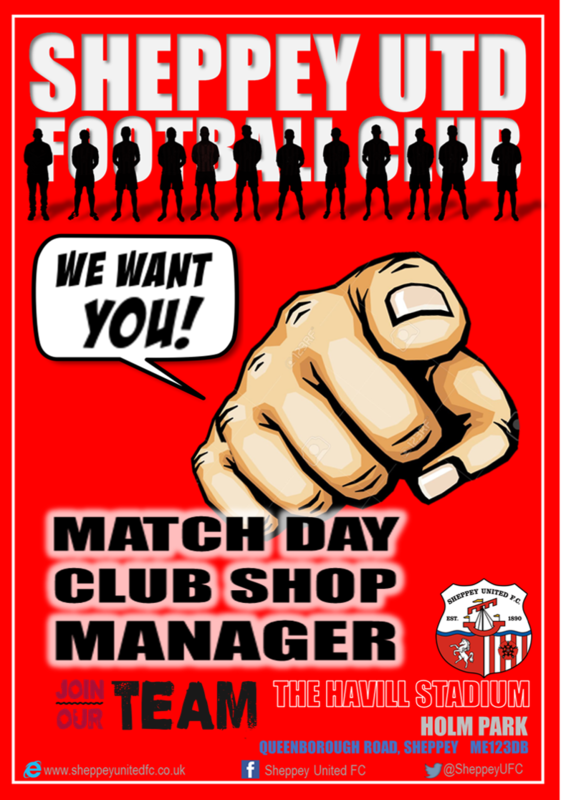 We are now looking for someone to run the club shop on matchdays as well as selling match day programmes. This role will take effect immediately and will shadow Commercial Director and the current club shop staff until the end of the season. This role will then run from the start of the new season in August right the way through the season for all home league and cup fixtures. You will be required an hour before kick off and then again at half time to cover the club shop duties be it midweek or Saturday fixtures. Full training and information on our operating system will be given as well as a club staff pass to watch all the home games for free. If you are customer focused, organised and able to work alone and as part of a team then please come and see Paul for an informal chat. Ites favourite Kwasi Amoah leaves Sheppey United for a new challenge. 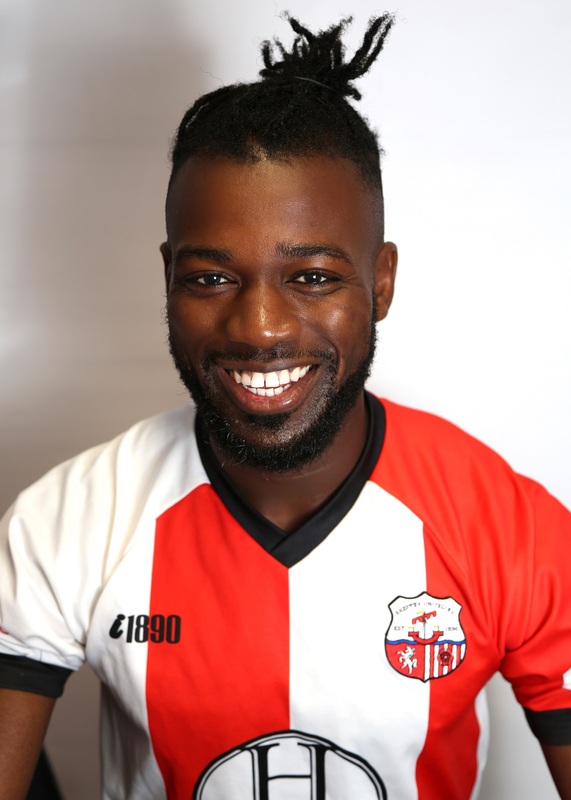 Kwasi, you will be sadly missed at The Havill Stadium | Holm Park, but we truly wish you all the best for the future! Sheppey United forward Dan Bradshaw will be out of action for weeks after suffering a fractured tibia in Tuesday nights 1-0 SCEFL Challenge Cup Quarter-final defeat by SC Thamesmeads. “I’ve got a small hairline fracture to my tib. I’ve been given strict orders from the doctor where if I follow them, I should be back in training in around 3ish weeks. I’ll be doing everything to get back as soon as I can but I want to come back when I’m fully fit. I’ll be working with the gaffer to make this happen as soon as possible. I’ll be back more hungry after this injury and I’ll be at the games cheering on the lads”. It was a bad night for injuries with Kane Butler suffering concussion and SC Thamesmead player Mason Simms suffering a double leg break. SUFC wishes a speedy recovery for all. Rob Denness has signed for his home town club Hollands & Blair today after agreeing terms over the weekend. The 30 year old Forward made his final appearance for the Ites during Saturday’s 1-0 loss to Fisher. 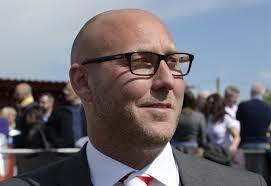 He made 21 appearances for Sheppey, scoring 10 goals. Manager Ernie Batten said: “Its sad to lose a player Rob’s quality but we move on and continue our search”. Good luck on your return to Hollands & Blair Rob! In other transfer news, U18s Forward Alfie Bates joins Lordswood. 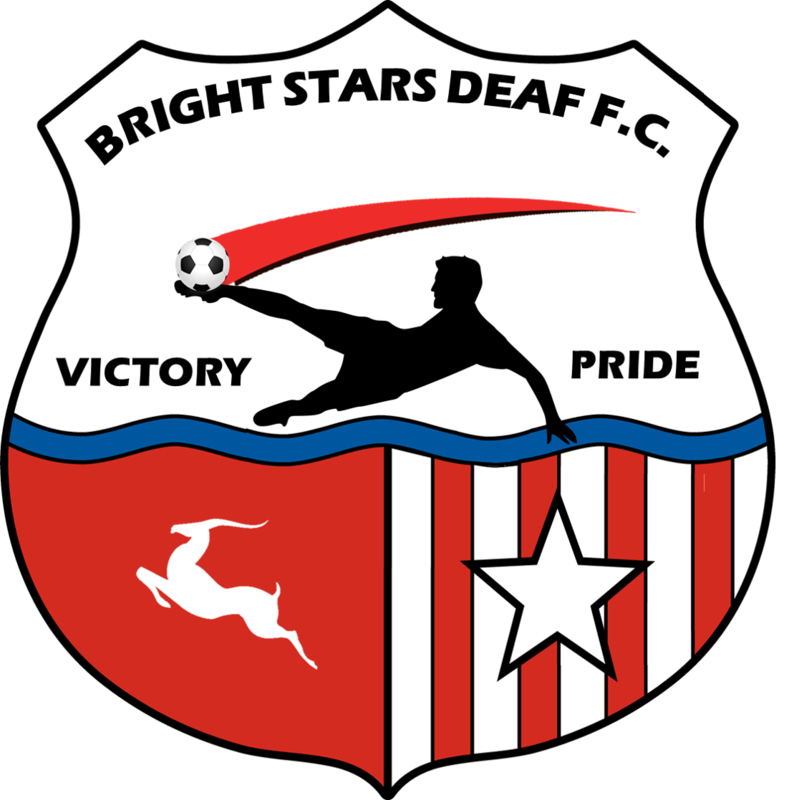 A little (slightly late) Christmas cheer for everyone… You may have seen that Martin Eaves (SUFC Creative Genius) recently designed a club crest for our friends at Bright Stars Deaf FC in Uganda and posted it on Social Media. Bright Stars were so happy to see this, they have asked if it can be used and adopted as their Official club logo to link with the SUFC crest for future use. A massive thanks to Martin for allowing us to offer it over to Bright Stars FC. Also our recent kit collection by Julian Chennery will be with Bright Stars in February. We will share the photos as soon as we have them. Thank you to all those that donated. pitch. I would also be remiss to not thank Keith Lissenden for all his effort off the field with the kit and the clubhouse here at The Havill Stadium, not everyone sees the work Keith completes on the football clubs behalf but trust me it never goes unnoticed by me or any of my fellow committee members. 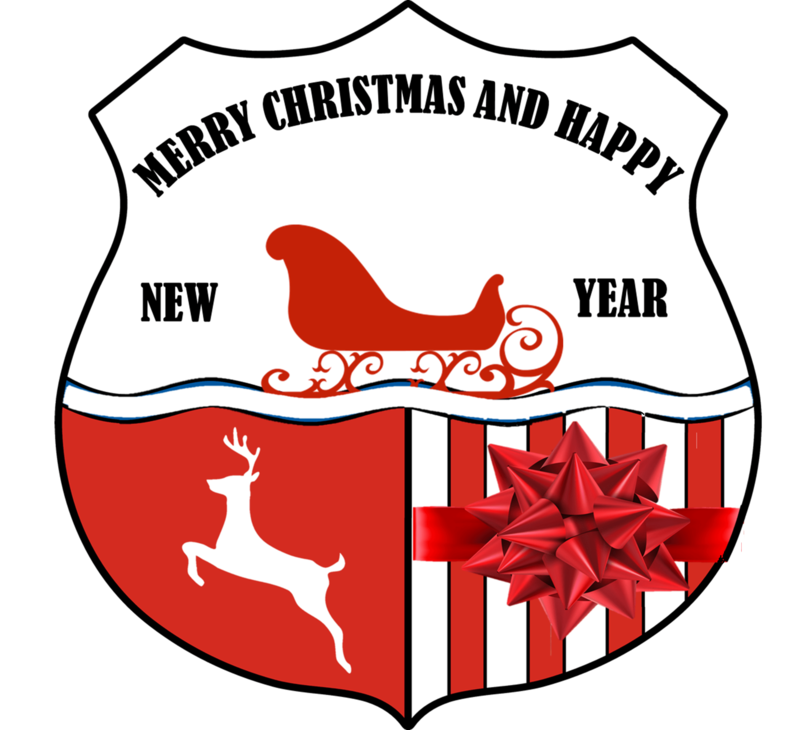 If I have missed anyone then I thank you for everything you do for the club and lastly to you our loyal supporters, thank you and here’s to a successful 2019.
football club is in a period of transition both on and off the field and I am as excited as all you supporters by the changes being made. As I said previously just because I wear a badge that says Chairman does not make me any less of a supporter than any one of you. I want the team to win every week and know how hard, Ernie, his management team and the players work behind the scenes to achieve this but we all have to accept the monies being spent to escape this league make their job extremely tough as we work within our self sufficient business model here at SUFC. Everyone continues to ask how Clare is getting on with her recovery and I am delighted to announce that she has a return home date from Stoke Mandeville of the 23 January 2019, which is fantastic news but merely the start of her rehabilitation at home here in Kent. We are both thankful and humbled by the quantity of well wishes and cards we have received and we both cannot wait for us to be home together. These past five months have been the worst of my life and have shown me all the things I personally have taken for granted. I wish everyone a Happy Christmas and hope you get to spend some real quality time with each and every member of your families because if this whole scenario has taught me anything it is that time cannot be bought or paid for with money. Time with loved ones is an invaluable commodity that should never been taken for granted or a given. 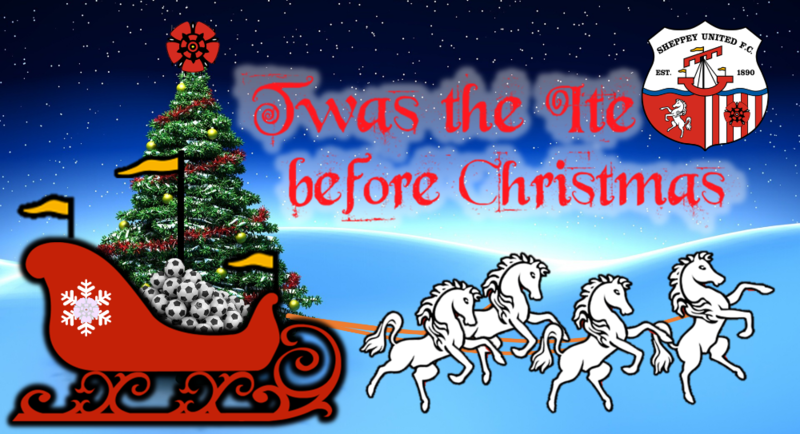 Merry Christmas and very Happy New Year! 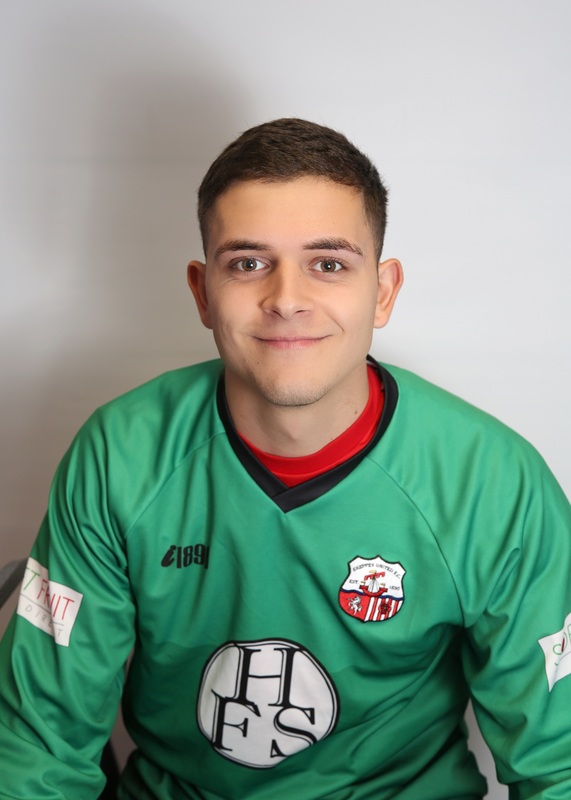 The club would like to wish SUFC Goalkeeper Aaron Lee-Wharton a speedy recovery after sustaining a concussion and a broken nose during yesterdays match against Cray Valley. 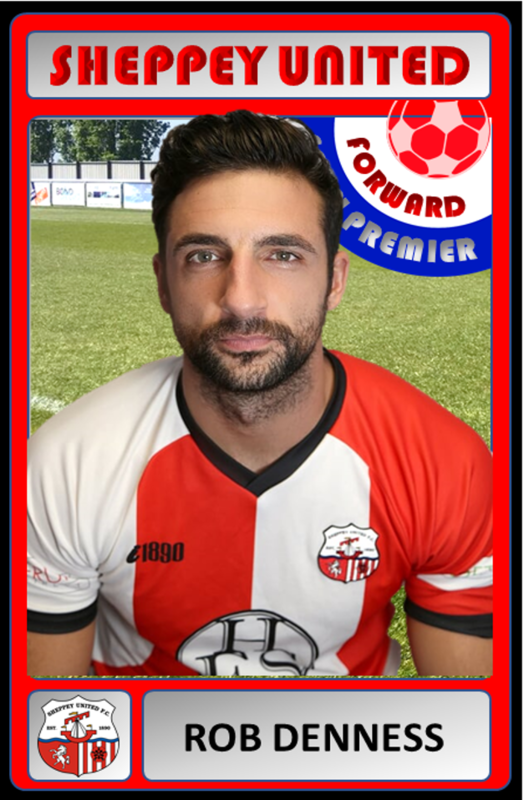 Yesterdays Man of the Match sends his thanks to both SUFC Physio Dario and the CVPM Physio who attended to him on the pitch. While Aaron recovers, Josh Glover will return between the sticks. It is with a mix of sadness and gratitude that the Sheppey United Committee announces the retirement of Vic and Anne Smith from the club. Since Sheppey’s reformation, Vic and Anne have played critical roles in the development and success of the club, and while we will miss them both, we wish them and happy and worry free retirement. 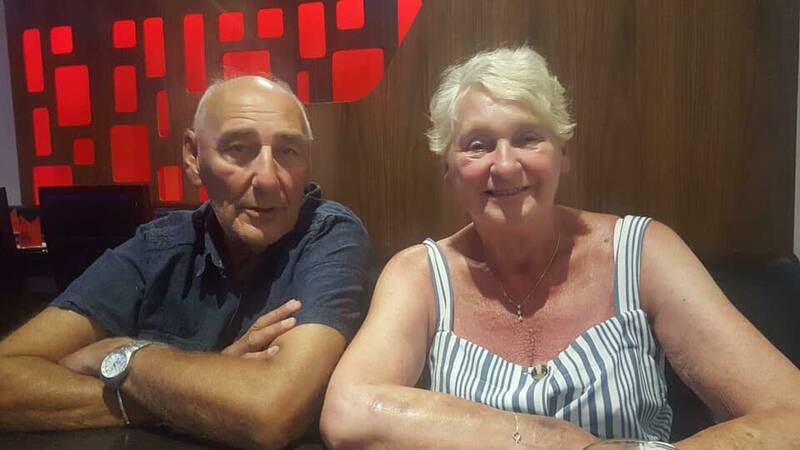 We want to thank Vic and Anne for 5 years of dedicated service to the club, which most recently included Vic assuming the responsibility of Chairman along side Paul Rogers. We are pleased to announce that Kerry Holloway will take over from Vic as Venue Manager. Most of you will have said hello to Kerry this season whilst serving you at the Gallery Bar, and over the last 5 weeks Kerry has covered for Vic while he and Anne were on holiday. We can also announce that Liz Batten is joining the committee as Operations Director and will be directly involved in the day to day running of the club. On the back of these appointments, Matt Smith remains as Chairman of the club whilst Paul Rogers can now return his focus solely on Commercial activities. Again, we cannot thank Vic and Anne enough for their dedication. You will be greatly missed by the staff, Board and supporters alike. 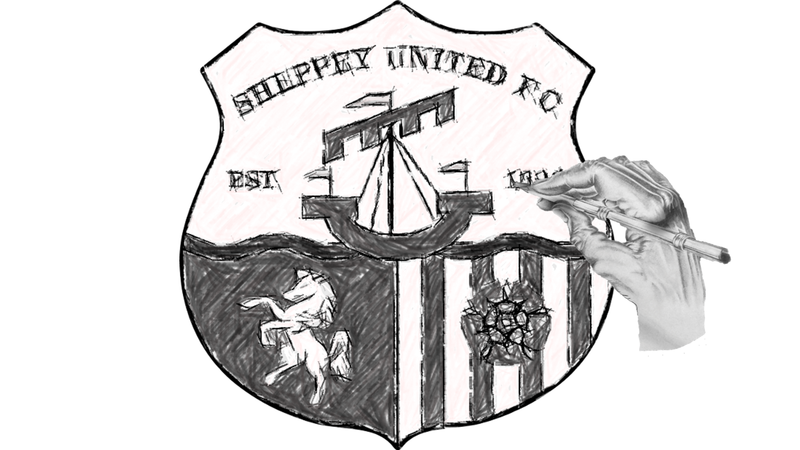 Sheppey United are looking for a passionate volunteer to join the clubs media team as a Journalist. The role will primarily report on First Team matches which will be published on the club website, social media channels and in the matchday programme. researching opposition clubs or players and preparing pre-match content. 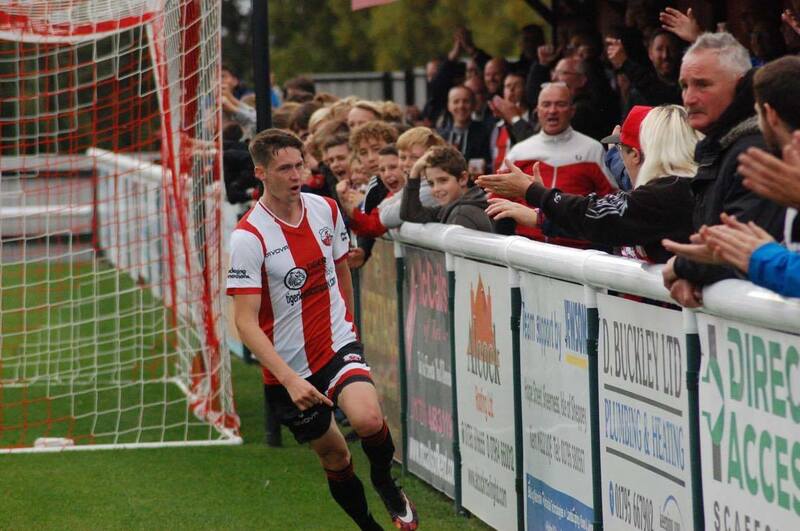 If you are interested in joining us, DM our Twitter @SheppeyUFC or contact us via the club website contact page here.